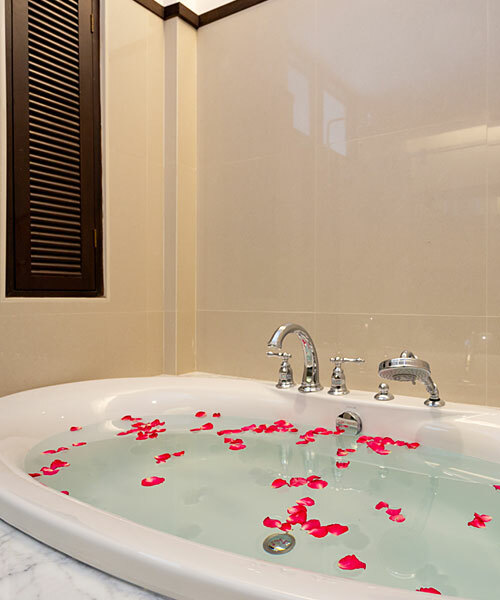 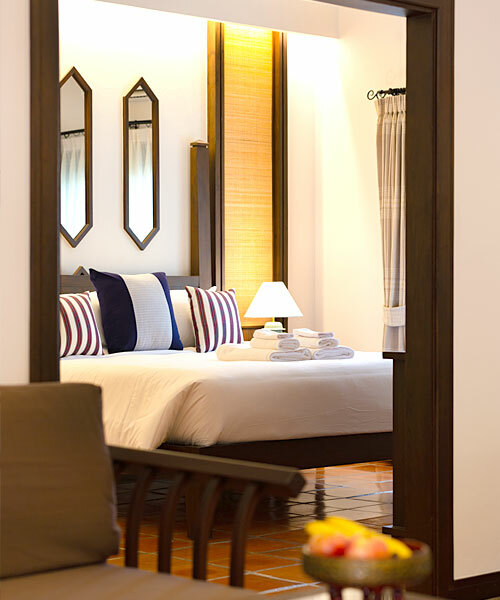 The Grand Deluxe has a wonderful homely ambiance and is designed for a maximum of two guests. 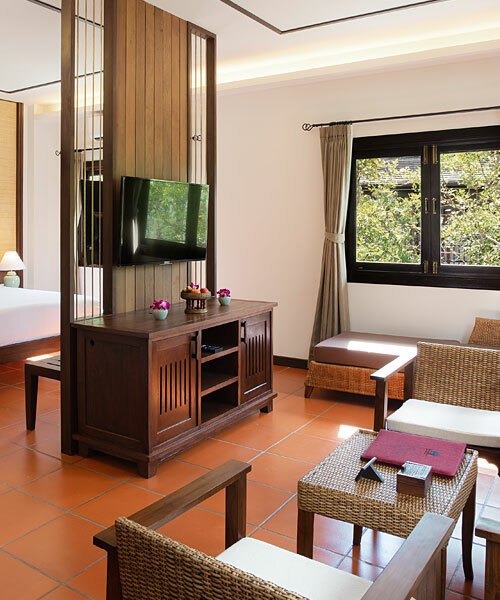 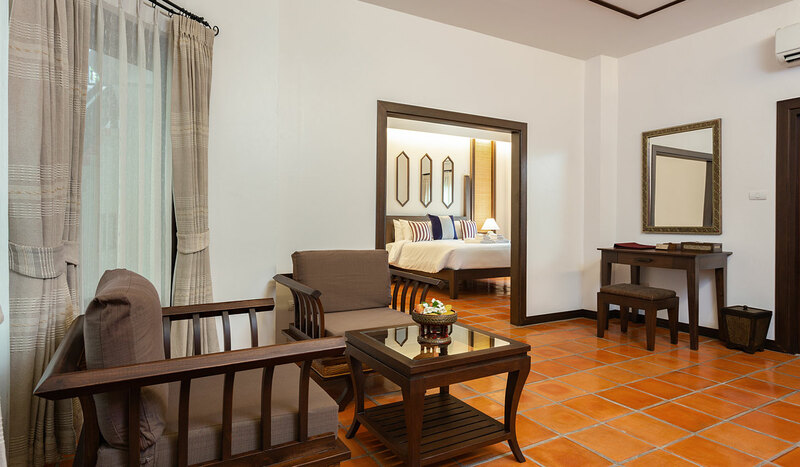 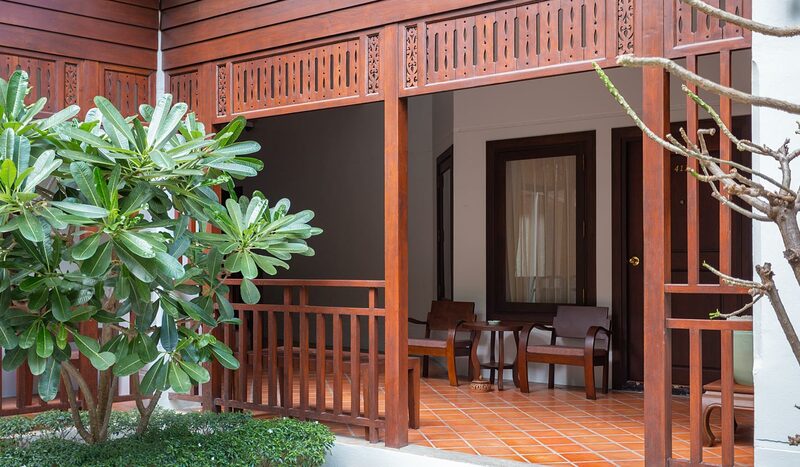 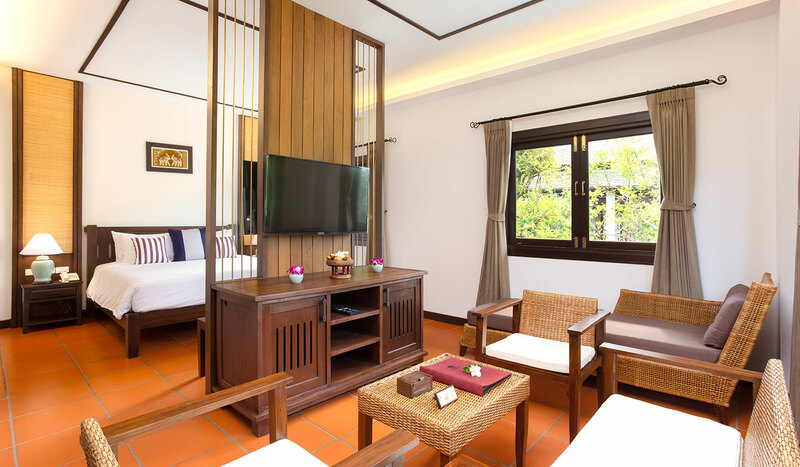 The carefully selected furnishings give the 39-48 sqm room a feeling of comfort and warmth, creating a cosy retreat to relax at our peaceful Chiang Mai hotel. 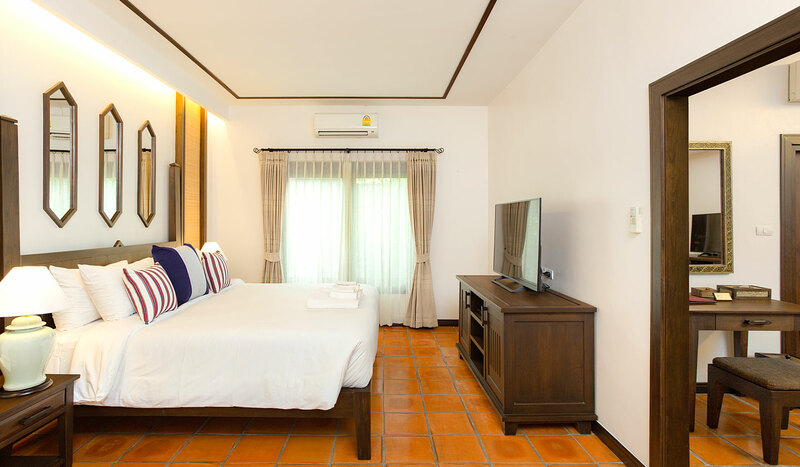 Kick back on the daybed and sofa, enjoy a fresh cup of coffee from your personal coffee machine and enjoy a soak in the bathtub, which is separate from the shower.